Encourage filmmakers to offer a fresh perspective and submit contemporary stories with a focus on the American black cultural experience with wide audience appeal. Encourage filmmakers to creatively center around entertaining, heart-felt and relatable topics that resonate and appeal to African American audiences. Expand upon the genres/formats that tell these entertaining stories. Genres include, but are not limited to comedies, romantic comedies, dramas, and family adventures (submissions should be non-period stories). 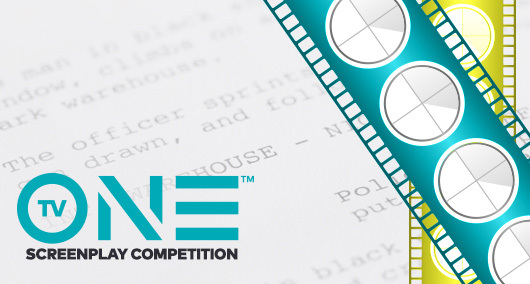 One (1) Grand Prize Winner will be selected from three (3) Finalists and announced at the closing night event of ABFF.